Since their inception in Japan over fifty years ago, Korg has continually demanded the newest technological innovations from their instruments. The first models decorated with the company namesake were powerful rhythm machines, programmable organs, and synthesizers in the 1960s and 70s. In the 1980s, Korg expanded into the realm of digital keyboards, and with the release of their groundbreaking M1 workstation, ushered in a new era of keyboard technology that continues to guide the industry today. Now, the newest Korg workstations, arrangers, and synthesizers rock their sound across countless stages and regularly set the standard in the studio. Music educators throughout the world proudly recommend Korg tuners and metronomes as necessary practice aids. Performers are eager to cue up their Korg controllers and processors to expand the potential of their music. 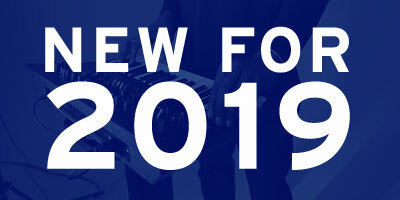 All in all, when it comes to continuously evolving and creating instruments and accessories that will inspire the newest generation of musicians, Korg will always be among the very best in the world. 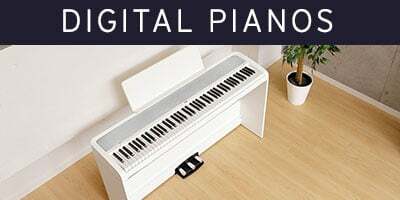 American Musical Supply is excited to be your stop for keyboards, digital pianos, synths, effects, DJ gear, rehearsal aids, accessories, and more from Korg! We offer True 0% interest payment plans - applying is easy and there is no credit check for our 3-pay plan on purchases from $49-1,500. Use your own debit or credit card, enjoy fast and free shipping, and add Korg products to your creative setup. We make buying Korg products quick and easy - in-stock items that are ordered before 4PM EST will ship out the same day! 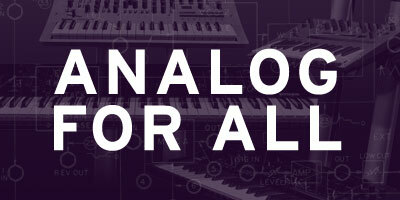 Do you have questions about Korg gear and want to know which items would be best for you? Give us a call at 800-319-9043 - our experts are standing by.